Russian President Vladimir Putin and Saudi Arabia’s defense minister have agreed that Moscow and Riyadh should pursue common goals in Syria, including national reconciliation and combating terrorists, Russian FM Sergey Lavrov said. 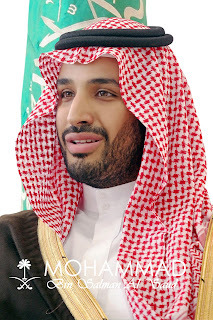 Putin met with Sheikh Mohammed bin Salman for talks on the sidelines of a Formula 1 race in Sochi on Sunday. The meeting was also attended by the foreign ministers of both states. 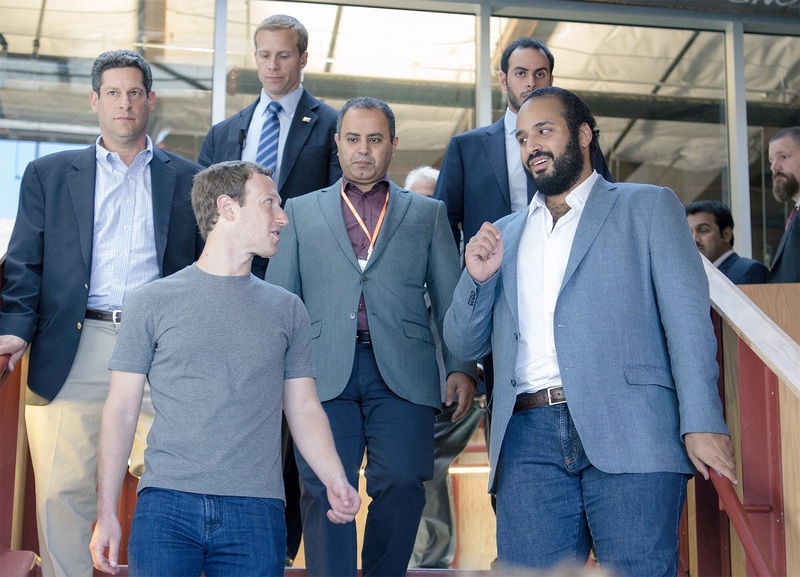 The second goal that we share with Riyadh is “ensuring the triumph of national reconciliation in Syria so that all Syrians, regardless of their nationality or religion, will feel masters of their land,” he said. Saudi Arabia’s FM, Adel al-Jubeir, expressed Riyadh’s concerns about the targets of Russia’s military operations in Syria. 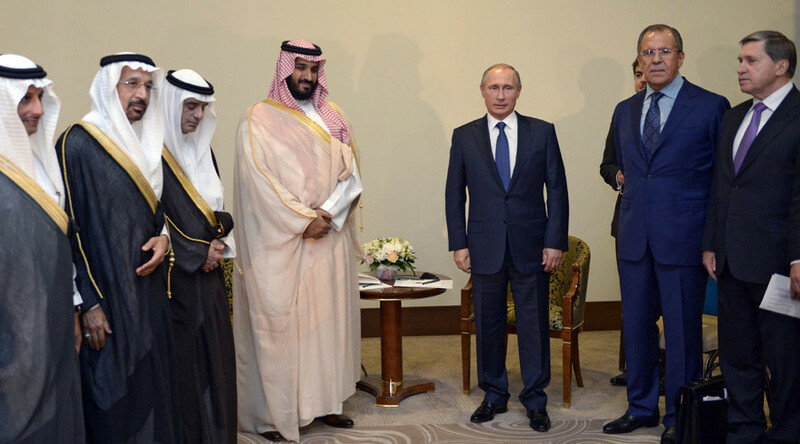 In turn, Putin said Moscow understands the Saudi’s concern and expressed readiness to cooperate and share intelligence, according to Lavrov. 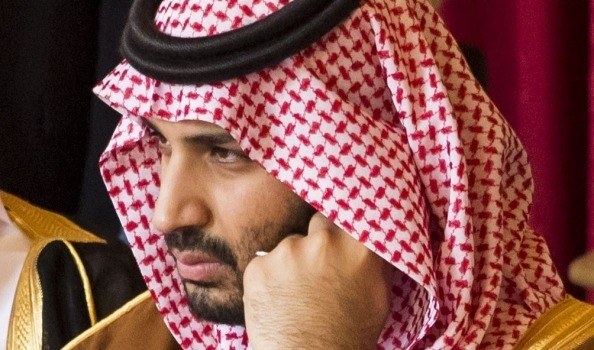 “On our part, we expressed readiness, which was met with a positive response from the successor to the Crown Prince, to begin close cooperation between our militaries, and security services in order to eliminate any doubts that the targets of the Russian Air Force are ISIS militants, al-Nusra Front, and other terrorist organizations,” he said. 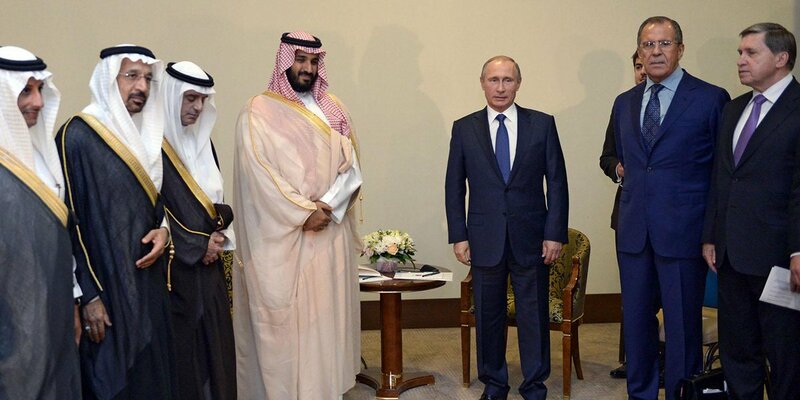 During the talks, Saudi Arabia expressed readiness to intensify its efforts to cooperate with Russia with regard to anti-terrorist operations, al-Jubeir said. Though sharing views on reaching a speedy political resolution in Syria, Russia and Saudi Arabia have different stances with regard to President Bashar Assad’s future as president. Russia has reiterated that Assad should remain in power, Lavrov said, adding that this does not prevent launching a process for resolving political differences. 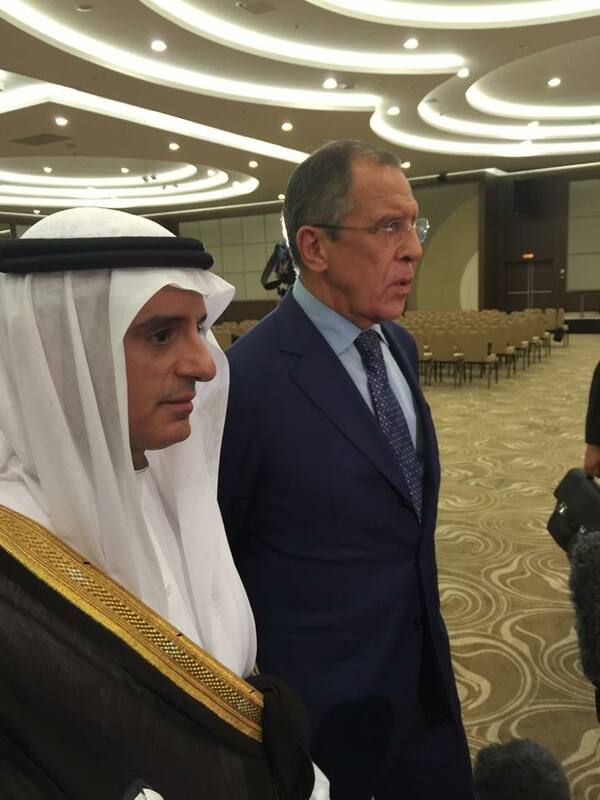 Riyadh believes that Assad must step down for there to be a political transition in Syria, al-Jubeir said.